BBS Mission : Through the vision of Boston Ballet Artistic Director Mikko Nissinen and under the leadership of Boston Ballet School Director Margaret Tracey it is our goal to inspire, develop and sustain a love of dance in every student. 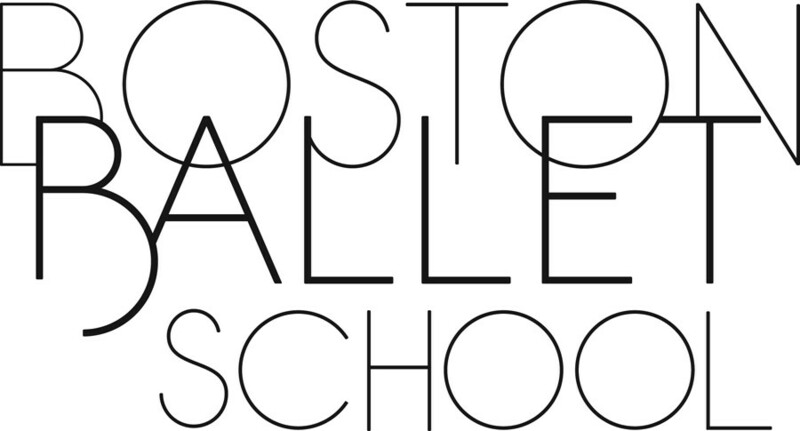 The breadth and depth of the dance education the School provides, coupled with the expertise of its faculty and connection to a world-class company, makes Boston Ballet School a unique model among dance schools. I just love love love this class! I just love this class! this class is such a highlight to my schedule! Helena is such a gem, and teaches a very positive class. I couldn't recommend this class more. I just love that this is an option on Classpass. I'm just so happy to get back to my first love of ballet after nearly 15 years away. I haven't been in a ballet class in 20 years. It was like... going home again. I was so nervous going in, but was welcomed immediately. The facilities are immaculate. Helena was so kind and gave corrections without being overbearing. I'm so happy I went. A little slower than I’m used to, but it allowed me to practice basics, which is always a nice change. Ive been away from ballet too long. It feels great to be back in the studio. Boston Ballet School is super welcoming and I dont feel self-conscious if I make a mistake. I will be back! Fabulous class. Its been a long time since I did ballet, but it was really great getting back into it.